When given the task of introducing IBM’s Cloud Data Services, we faced the challenge of translating some very abstract and complex processes into a compelling visual story. 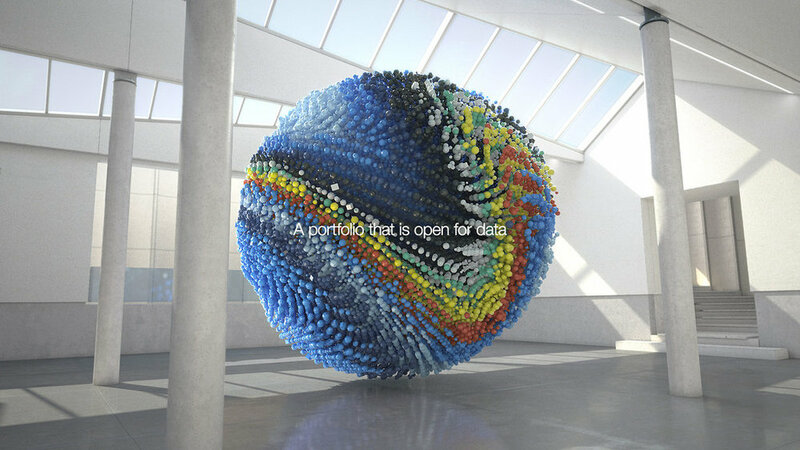 With help from our friends at The Barbarian Group, we created a dynamic world of shapes, architecture, and light, transforming chaos into a carefully choreographed dance of data. After all, data is only useful if you can control it!